According to the investigation, France's military intelligence agency, the DRM, submitted documents detailing French-made military equipment deployed in the Yemen conflict in a 15-page report to the French executive last October. 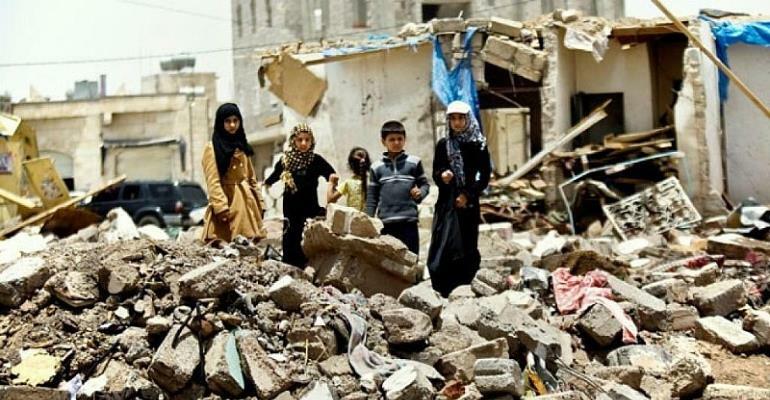 US investigative site The Intercept says the report highlights the Saudi coalition's dependence on weapons systems provided by Nato members, citing the deployment of weapons, aircraft and ships from the United States, Britain, Germany as well as France. US President Donald Trump said in October that he did not want to risk jeopardising 110 billion US dollars' worth of Saudi investment by pulling support for the coalition.